Home | Botox Myths DEBUNKED! Despite its ever-growing popularity, Botox is still a cringe-worthy topic for those who are unfamiliar with the treatment. To ease your mind and clear things up, we have gathered and debunked some of the most common myths surrounding Botox. People can not become psychology dependent on Botox. Since it usually wears off in 3 to 6 months, it is not uncommon for satisfied patients to return for a follow-up treatment. This does not indicate an actual addiction; it’s simply due to the desire to look good and is hardly different than regularly buying the same eye cream or makeup product. We’ve all heard jokes about Botox leading to a frozen, expressionless face and while it’s possible, it’s very uncommon. In fact, this typically only occurs in patients who have received too much Botox or who have been injected in the wrong muscle (which is why it’s very important that you work with a board certified doctor). This is both a major concern AND a major myth surrounding Botox. Botox is a purified botulinum toxin protein. While botulinum toxin is dangerous, the protein derived from it is purified and safe. In fact, Botox is considered to be more safe than some antibiotics and aspirin, despite their FDA stamp of approval. …is only for middle-aged patients. 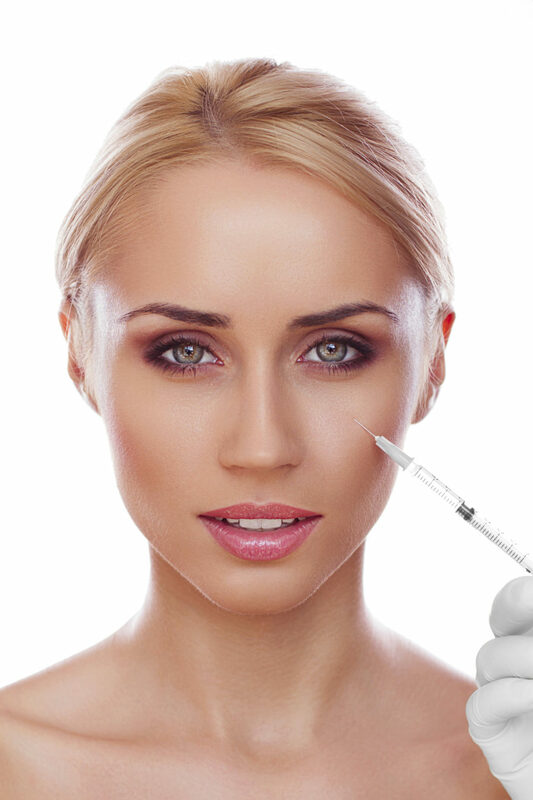 Botox can be administered to anyone over the age of 18, especially if there is a real need for the treatment. Many people form mimic lines as early as their teens and treating them while the skin is still smooth is often recommended. When carried out by a qualified and experienced physician, injects are actually pain-free and patients should not experience unpleasant feelings before, during, or after the treatment. A small bruise may form but this is highly uncommon.